Apr 22 Thomas Brown Looks for Second Consecutive Win in Indiana The 2019 ATV Motocross National Championship (ATVMX), an AMA National Championship, heads to Ironman Raceway this weekend for round two of the amateur ATVMX National Championship, along with round three for the AMA Pro ATV athletes hitting the track on Saturday afternoon. 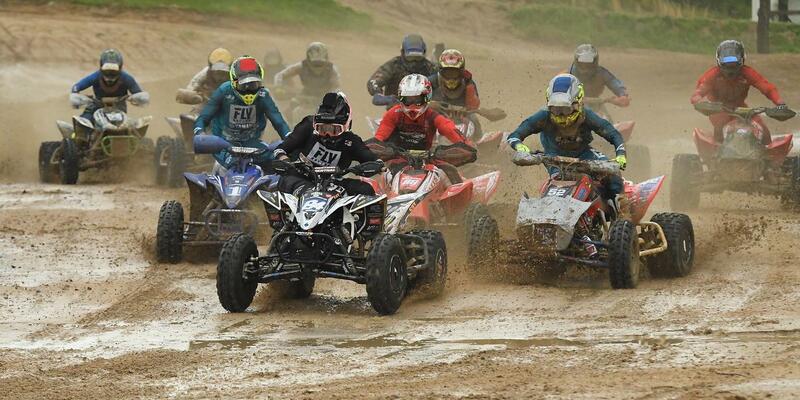 Apr 19 America’s Largest ATV Racing Series Heads to Ironman Raceway in Montgomery County April 27 and 28 The 2019 ATV Motocross National Championship (ATVMX), an AMA National Championship, is America’s most prestigious and longest-running ATV racing series. The 10-round pro and 8-round amateur circuit continues next weekend April 27 and 28 at Ironman Raceway in Crawfordsville, Indiana. Apr 16 Photo Gallery: Underground Youth Images from the Underground ATVMX National youth races. Apr 16 Photo Gallery: Underground Amateur Images from the Underground ATVMX National amateur races. 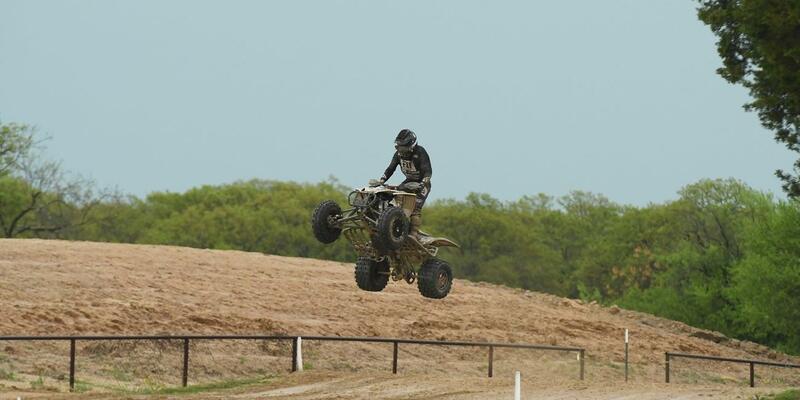 Apr 8 Thomas Brown Takes Underground ATVMX National Win The 2019 ATV Motocross National Championship (ATVMX), an AMA National Championship, headed to the state of Texas this past weekend for another highly anticipated round of racing at the Underground ATVMX National. 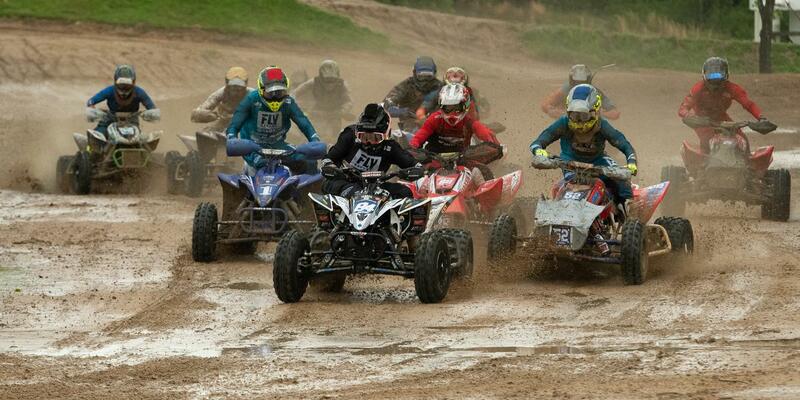 Apr 4 Hetrick, Rastrelli and Wienen Ready to Battle in Texas This weekend, April 6 and 7, the 2019 ATV Motocross National Championship (ATVMX), an AMA National Championship, heads to Kemp, Texas for the Underground ATVMX National. This weekend will kick off round one of the amateur ATVMX National Championship, along with the AMA Pro ATV athletes taking to the track on Saturday. Apr 12 Wienen Takes Third at Texas Second round of racing concluded this past weekend at Underground MX in Kemp, Texas and the AMA ATV MX PRO National Circuit endured some notorious Spring Texas storms. 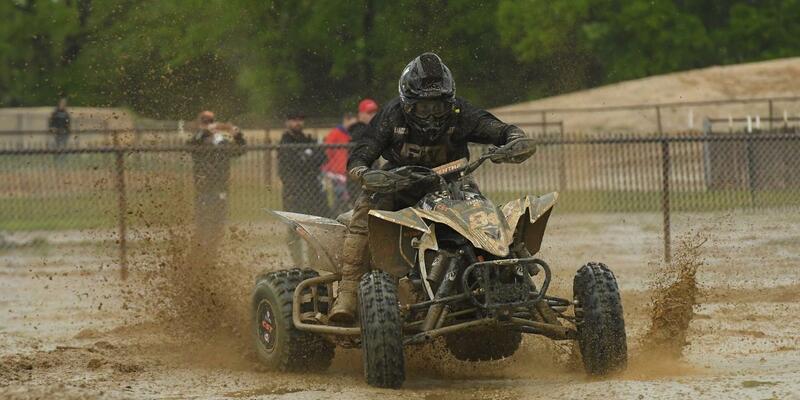 In wet and muddy conditions, Wienen Motorsports' Chad Wienen went 3-2 throughout the day for a third overall position in the overall. Mar 15 Phoenix Racing Honda’s Joel Hetrick Dominates Daytona ATV SX Opener Phoenix Racing Honda rider Joel Hetrick put several years of bad luck behind him and dominated the Pro-only season opener for the AMA Pro ATV Motocross National Championship at Daytona International Speedway. Haedyn Mickelson also competed in the Pro ATV class for the team, while Jace Owen rode in the 250SX Supercross motorcycle portion of the racing week. Mar 14 Wienen Lands Third at Daytona 2019 Daytona Bike Week officially kicked off and the AMA ATV MX Pro National Championship has begun at the Daytona International Speedway this past Tuesday March 12 and Wienen Motorsports' Chad Wienen finished third overall at the ATV Supercross. Mar 4 More than 20 American Motorcyclist Association-sanctioned events on tap at 78th Annual Daytona Bike Week The 78th Annual Daytona Bike Week features American Motorcyclist Association-sanctioned events for riders, racers and motorcycle fans of all ages. Mar 1 Cody Ford’s Pro Debut at the 2019 Daytona ATV Motocross Event Ford Brothers Racing Preseason Press Release After seven long months of building anticipation, the countdown to the first gate drop of the 2019 season is nearly over. The AMA ATV National Championship Series kicks off its new campaign on Tuesday, March 12, once again in the historic infield of Daytona International Speedway. “The World Center of Racing” will play host to the best ATV racers in the world for the fifth consecutive year, however things will look a bit different this season. Jan 25 Phoenix Racing Honda Ready for 2019 Racing Season he Phoenix Racing Honda team will continue its role as off-road racing’s super team in 2019, running in four series with nine racers. The team, based out of its sprawling headquarters outside of Charlotte, North Carolina, will be providing trackside support and racing in the Kicker Arenacross Pro Series, AMA Supercross 250SX East series, Grand National Cross Country series (GNCC), and the AMA ATV Motocross National Championship.